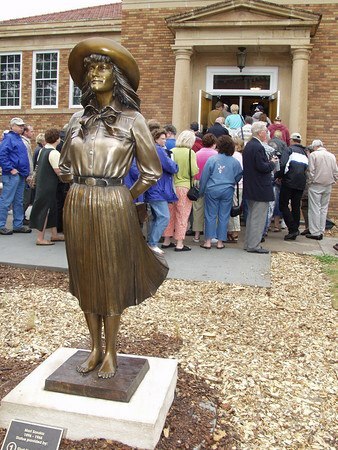 Description: The former Chadron State College Carnegie-style library serves as the Mari Sandoz High Plains Heritage Center. 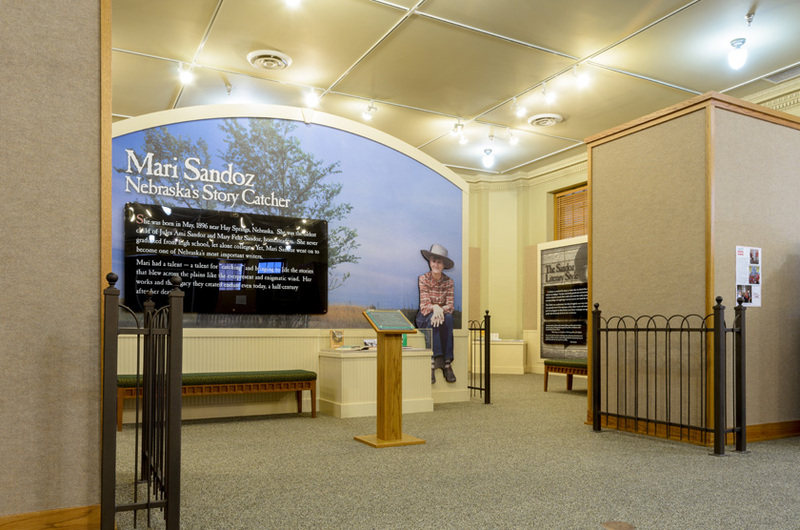 The Center features exhibits on the cattle ranching history of the region in the C.F. Coffee Gallery, Mari Sandoz in the Gottschalk Gallery, and temporary exhibitions in the Kiewit Gallery. The Center also features various other collections related to the American West and Chadron State College. An adjacent two-story atrium,named for lead donors Vernon P. and Madge Fortune Chicoine, provides additional space for exhibits, meetings, social events, seminars, and workshops.